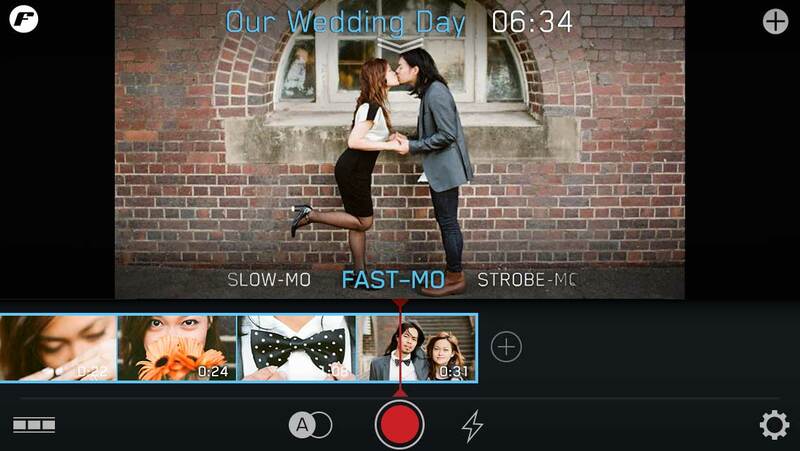 Filmakr is a powerful Slow Motion app for iPhone video. It’s also great for creating hyperlapse fast-motion video. 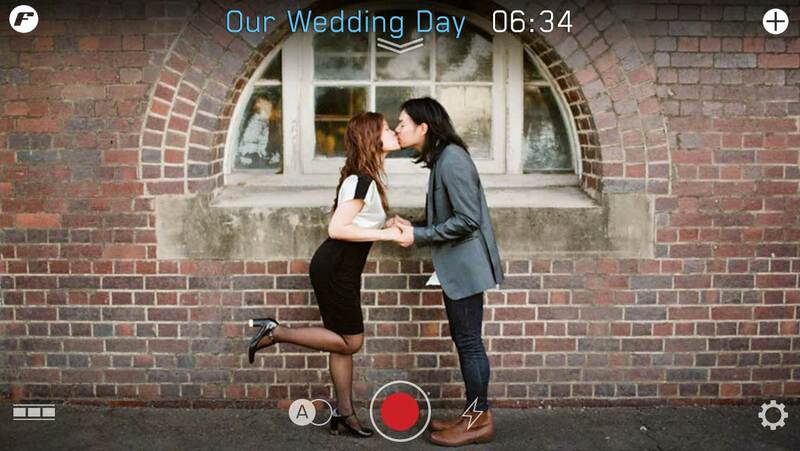 Oh, and Filmakr is the only app to offer you Strobe Motion. 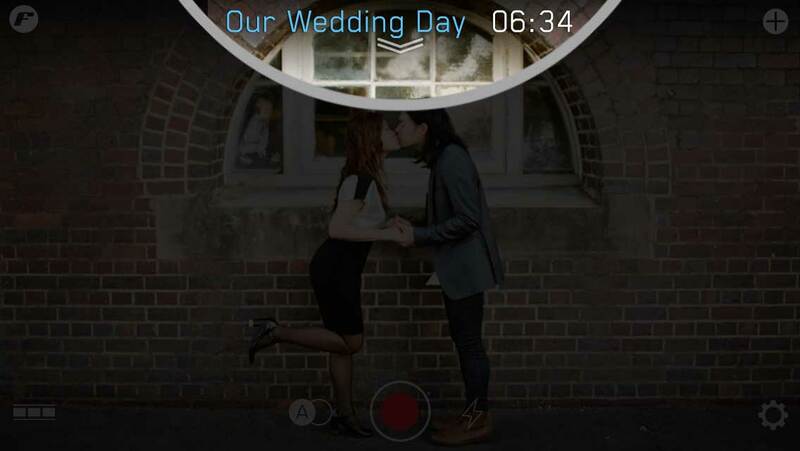 Tap the FILMSTRIP ICON or double-tap the screen. On the bottom of the video area is a SPEED PICKER. Swipe to select SLOW MOTION, FAST MOTION, STROBE MOTION or NORMAL. PSSST… here’s a hidden feature: double-tap the speed picker for options. Slow motion is great for B-roll and creating mood. Filmakr has intelligence built-in to automatically set your slow motion to the highest quality available for your selected frames per second (fps or “frame rate”). Fast-motion is great for zooming through locations as an establishing shot. Be sure to check out Strobe-Mo, it’s a unique effect no other app has. Strobe is really like a step frame effect. This is great for portrait shots of documentary subjects with an on-clip title of their name. Choose from 1, 3, 6 or 10 frame strobe.